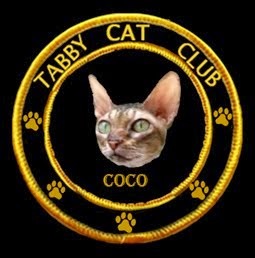 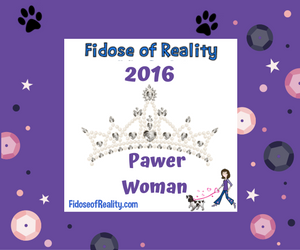 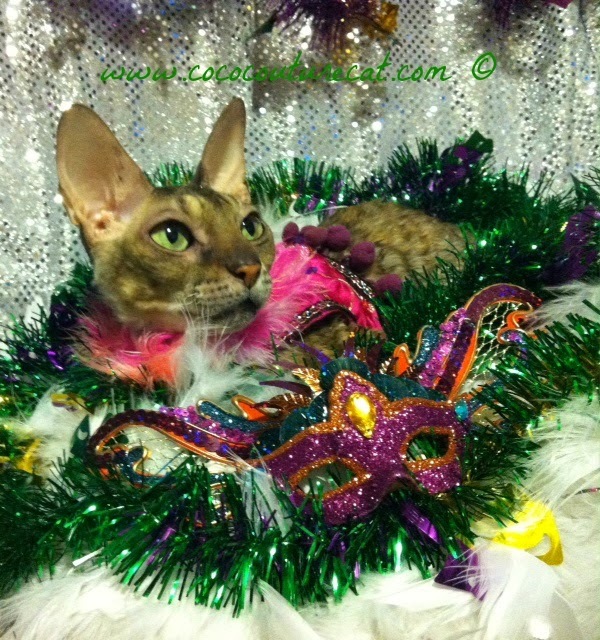 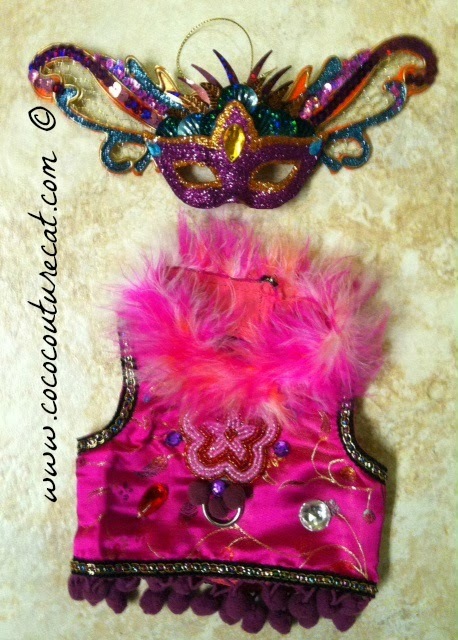 Coco, the Couture Cat: Celebrating Mardi with Style, Of Course! 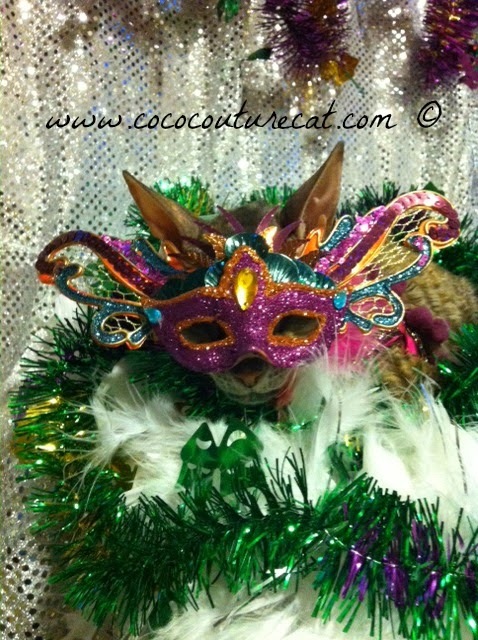 Of course, Coco has just the right ensemble to join in the parade! 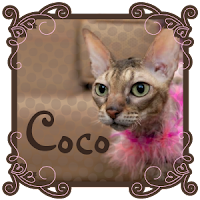 I love your outfit, Coco!